Words & Music by Gerhard Potuznik. Album photography by Riva Sayegh. GD LUXXE is Gerhard Potuznik (Vienna, Austria), one of the most prolific and well respected artists in the underground community. He has released music continually since the mid 1980's. Albums by Potuznik can be found on numerous labels, including; Angelika Koehlermann, Mego, Cheap Records, Interdimensional Transmissions, Suction Records, Breakin', and finally ERSATZ AUDIO! 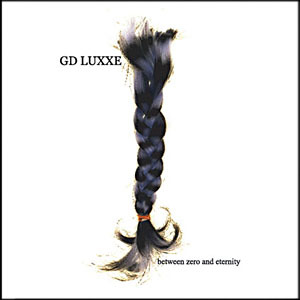 "Between Zero and Eternity" finds GD LUXXE moving away from the cramped purity of the electro/techno scene and into the realm of more traditional guitar rock. The result is anything but traditional. Most of this album was written on acoustic guitar, and then recorded using electric guitar and bass. Computers, drum machines and synthesizers were then employed, changing the individual tracks to the point of total transformation. What remains is the raw energy of guitar rock powering the precision time frame of modern electronic composition. This approach creates a completely unique listening experience for the listener and is a huge advance for new music. The songs on "Between Zero and Eternity" are distinctly preoccupied with time and transformation. A fitting framework for an artist who is constantly evolving. By avoiding vacant shape-shifting and simple nostalgia, GD LUXXE has achieved true innovation. Every song has the most powerful of all time-tested foundations, solid songwriting, dressed up in modern 21st century devices. 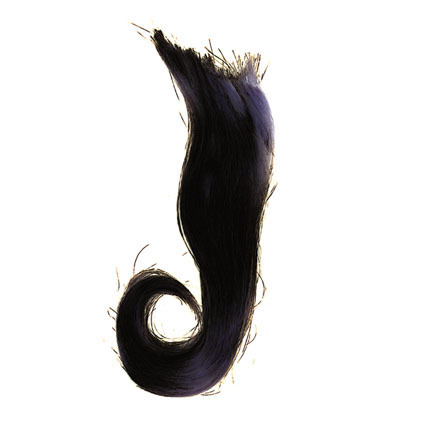 Deliberate dance rock at times, glitter rock-stomp at others, this new album abounds with aural altercations and 'effected' affections. Revenge, regret, and corruption; The new GD LUXXE album "Between Zero and Eternity" is between the here and the now! 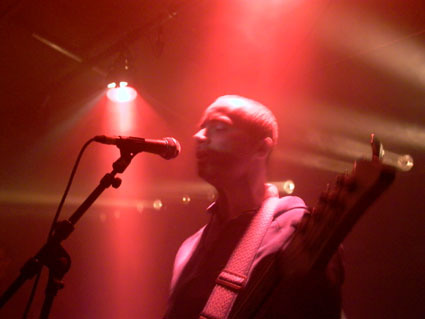 GD LUXXE LIVE IN BRUSSELS, NOV. 2003. ALL ALBUM PHOTOGRAPHY BY RIVA SAYEGH.